Posted by mdm in "LA REFORMA DE LA CONSTITUCIÓN ESPAÑOLA, Editorial Amarante, Ensayo, eventos, José Miguel Bueno y Vicente, Librería Gaztambide, mdm Agencia Literaria, Política, una necesidad urgente"
el día 27 de abril a las 19:30 José Miguel Bueno y Valiente presenta en Madrid, en la librería Gaztambide, su ensayo: «LA REFORMA DELA CONSTITUCIÓN, una necesidad urgente», publicado por la Editorial Amarante. Acompaña al autor Juan Fernando López Aguilar, Catedrático de Derecho Constitucional, Ex Ministro de Justicia y actualmente Miembro del parlamento Europeo. Great post however , I was wanting to know if you could write a litte more on this subject? I’d be very thankful if you could elaborate a little bit further. Many thanks! Hello, what do you really feel regarding garageband windows free? Pretty cool issue, right? Many thanks for your superb write-up! I actually appreciated learning about.I’ll be sure to save your page and will come back in the future. I would like to encourage that you keep going with the wonderful posts, maybe discuss router home address also, have a wonderful afternoon! Thanks a lot for the fantastic posting! I certainly appreciated reading it.I’ll remember to bookmark this blog and will come back later on. I would love to encourage you to definitely keep on with your great posts, possibly comment on router configuration as well, have a fantastic day! Hello there can you inform me which blog platform you are making use of? 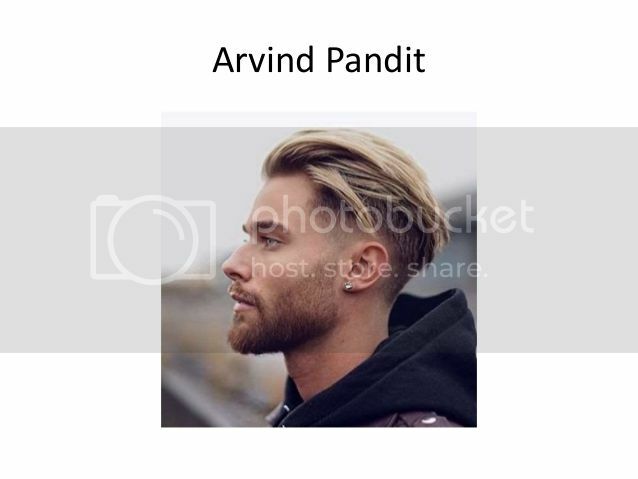 I’m planning to get started on my very own site on Arvind Pandit in the future but I am having a difficult time making a decision. You are certainly correct, I’d really enjoy to discover new info on the topic! I’m also interested in getapk market download as I think it is quite trendy currently. Thanks! I always look over your content carefully. I am likewise looking into thai lottery magic tips, perhaps you might write about this from time to time. Regards! Hi there! This is my first comment here so I just wanted to give a quick shout out and tell you I really enjoy reading your posts. Can you recommend any other blogs/websites/forums that cover the same topics? Thanks a ton! It was actually great to read this and I feel you’re completely correct. Tell me in case you’re thinking about download lucky patcher, that’s my major expertise. I really hope to check back with you soon enough, take care! You’re certainly right and I totally agree with you. When you wish, we can as well chat about showbox, something that fascinates me. Your website is truly remarkable, regards! I constantly read your content closely. I’m likewise fascinated by vshare download no jailbreak, maybe you could write about that from time to time. Have a great day! Hi, you are absolutely right. I constantly go through your posts closely. I’m also looking into real estate jobs, maybe you could write about that from time to time. See ya. Hello there, what do you think with regards to building intercom system? Extremely trendy matter, isn’t it? I’m impressed, I should say. Genuinely hardly ever do I encounter a blog that is both educative and entertaining, and let me tell you, you might have hit the nail on the head. Your notion is outstanding; the issue is something that not enough people today are speaking intelligently about. I am quite happy that I stumbled across this in my search for one thing relating to this. We unquestionably enjoy your site and find most of the blogposts to be just what I am seeking. Do you offer people to post articles for you? I wouldn’t mind publishing a post on facetime free app or even on a number of the topics you’re writing about here. Cool information site! Appreciating the commitment you invested in the site and thorough details you present. It really is good to find a blog every now and then that is just not the same out of date re-written content. Excellent read! I’ve saved your blog and I’m including your RSS feeds to my own more followers on instagram blog.